There are days and weeks that I feel like the bad far outweighs the good. With depression, I’ve sometimes felt like there was no good. I can look back at an entire week and feel like everything about it was terrible. It can be overwhelming and cause more negative thoughts. It becomes an ugly cycle. The saying goes: “every day may not be good, but there is something good in every day.” I’m really trying to bring more focus to that quote in my day to day life. And while I’m not a psychologist, I suggest you do it too. Because there is something good in every day. It may not be something blatantly obvious. But, maybe you got in the shower, brushed your hair, went outside, or took out the trash. Those are all good things. Which brings me to the main point of this post. This month I added a monthly spread that has made me think about the good things in the day. 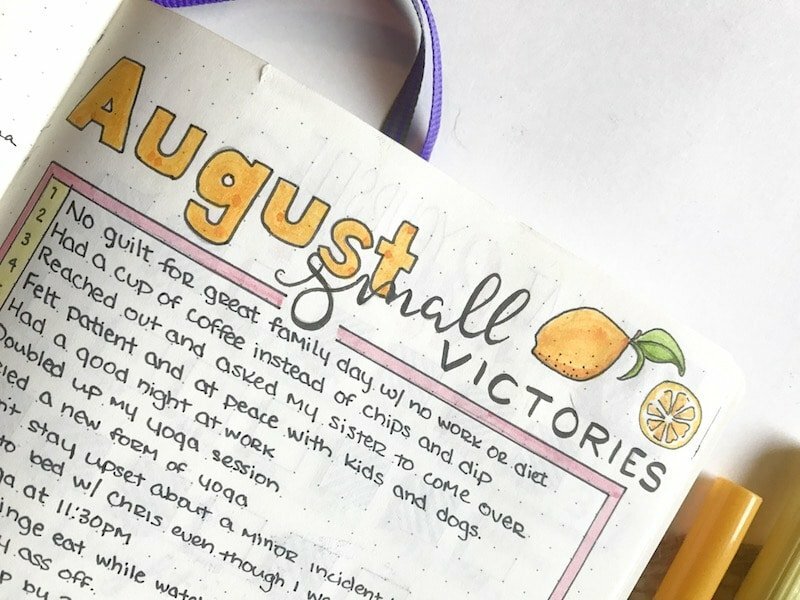 I created a monthly log for small victories. It’s been challenging at times, but it’s also been eye-opening. It’s made me grateful and more aware of the positive things that happen throughout the day. The setup is simple. 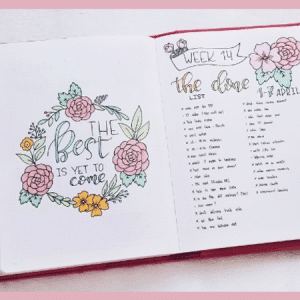 Put a header at the top of a new page in your bullet journal. Then, write out all the days of the month vertically along the left-hand side of the page. That’s it. 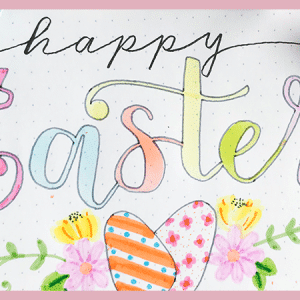 You can doodle, color, or add washi tape as you see fit. The space allows you one line for each day. This is enough to write a short sentence or blurb, which I think is plenty for this self-care task. You don’t want to have so much room that you feel overwhelmed trying to fill the space. So, keep it short and simple. 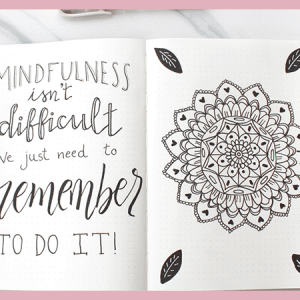 “I took time to doodle in my planner today.” “I did yoga for 20 minutes.” Or, “I didn’t strangle the children even though they were driving me nuts,” will suffice. It’s easy to just fill this log in with garbage and call it good. We’ve all been there. 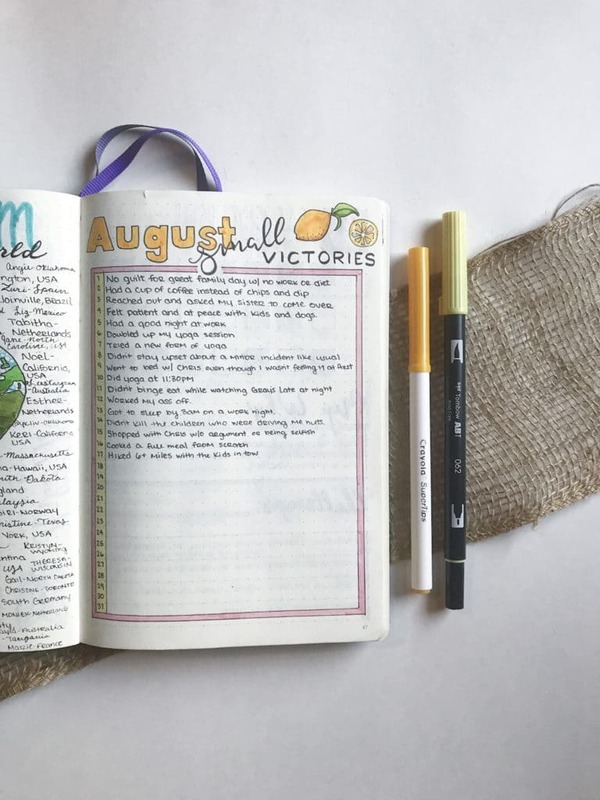 You make a spread in your bullet journal with the intention of being productive or more aware, and then you rush through it. I’ve done it too. Make a little extra time to really think about your day. You can do this at night or the next morning. Think about all the things you did from the time you woke up. Even if you went straight to the couch and turned on Netflix and binged the entire day. You got out of bed. After you have thought about your day, write down one of the good things in the log. At first, this probably won’t come naturally. You’ll struggle to find something worthy to write down. This log doesn’t have to make sense to anyone else. You can’t compare your small victories to someone else’s. What a victory is for you may not apply to someone else, or maybe your achievement is out of reach and beyond what someone else feels they are capable of at the time. So, don’t get too wrapped up in what is noteworthy or not. If you consider it a good thing, it’s worthy. Lastly, keep up on your log every day. It’s easy to blow off, but it’s crucial to the success of this daily practice. You will begin to feel more in tune with yourself and be able to see yourself and your achievements in a more positive light if you are consistent. 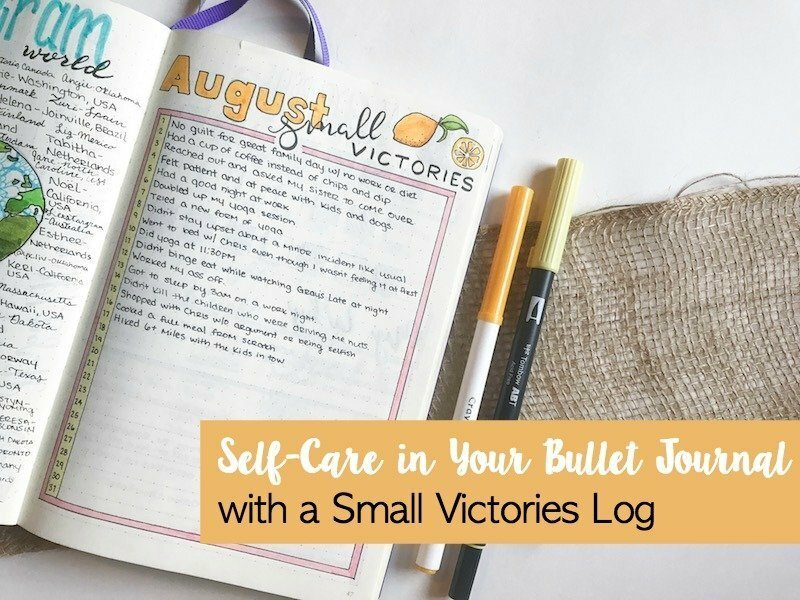 How do you practice self-care in your bullet journal? Do you use a similar log or something totally different? Let me know in the comments. 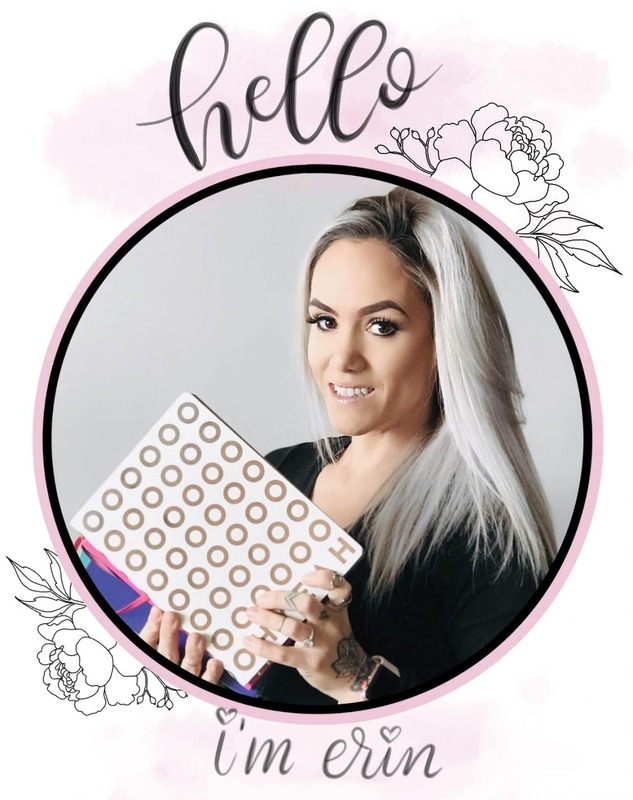 Want access to my VIP Resource Library full of Printables? Subscribe to my mailing list–I promise not to spam your inbox with stupid junk.